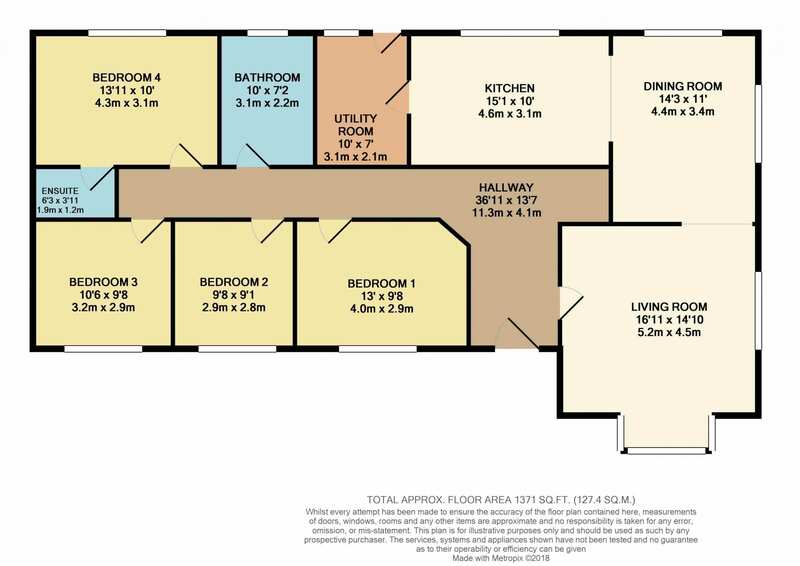 Modern well-presented 4 bedroom bungalow (1,371 sq ft) standing on a 0.76 acre site with far-reaching views to the south over the surrounding countryside. 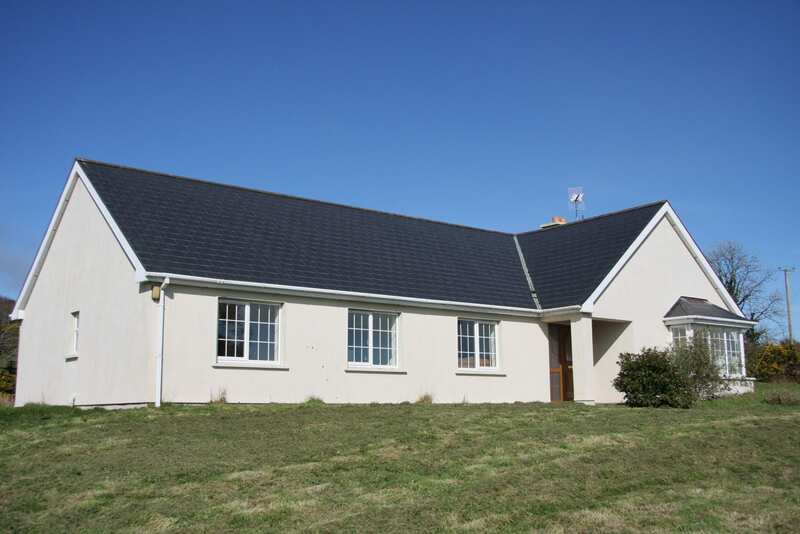 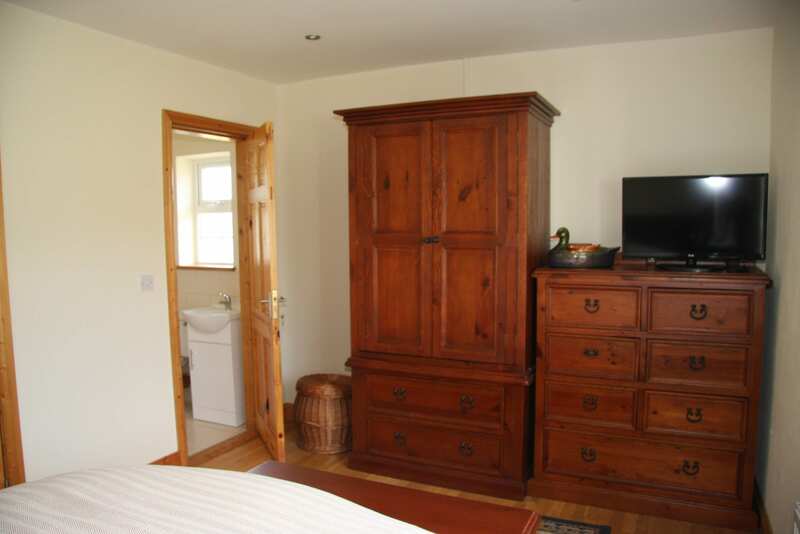 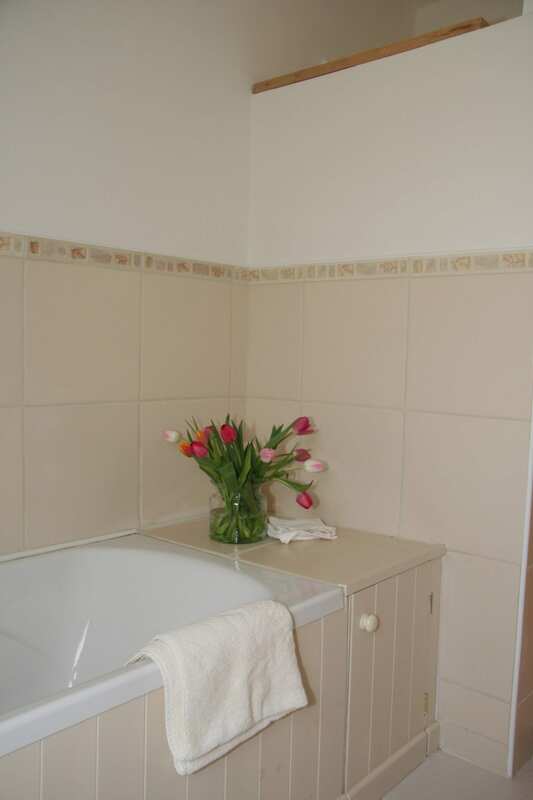 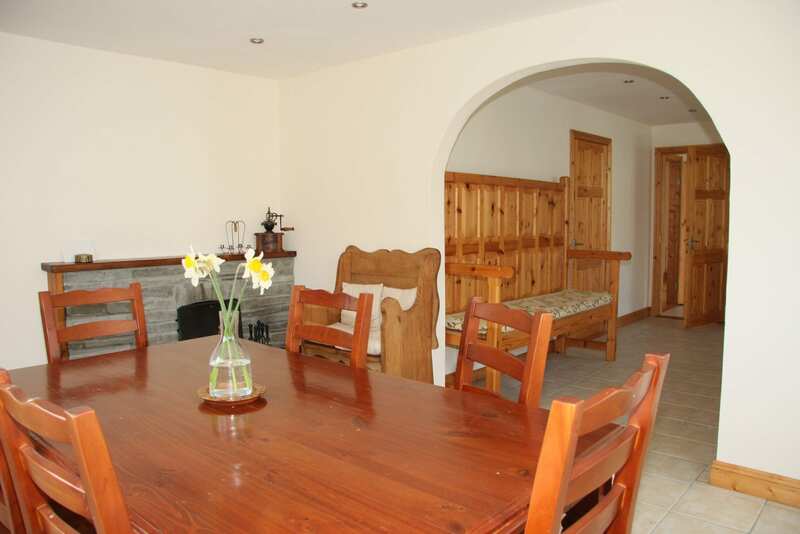 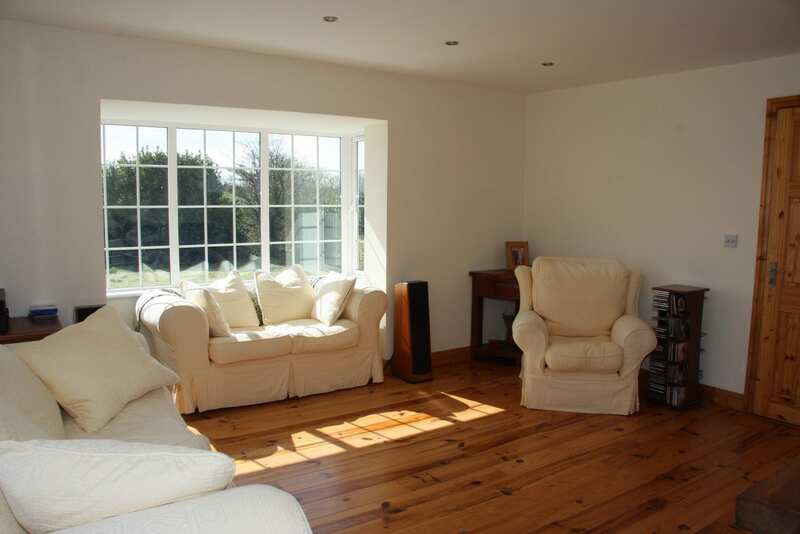 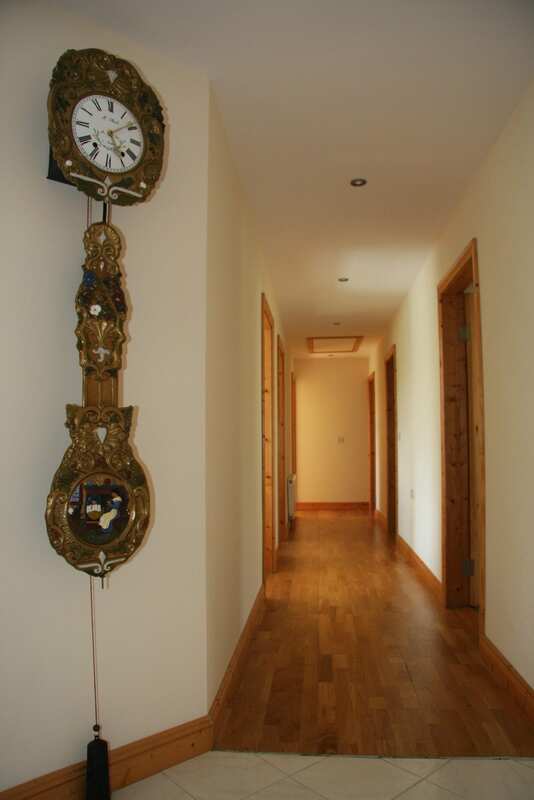 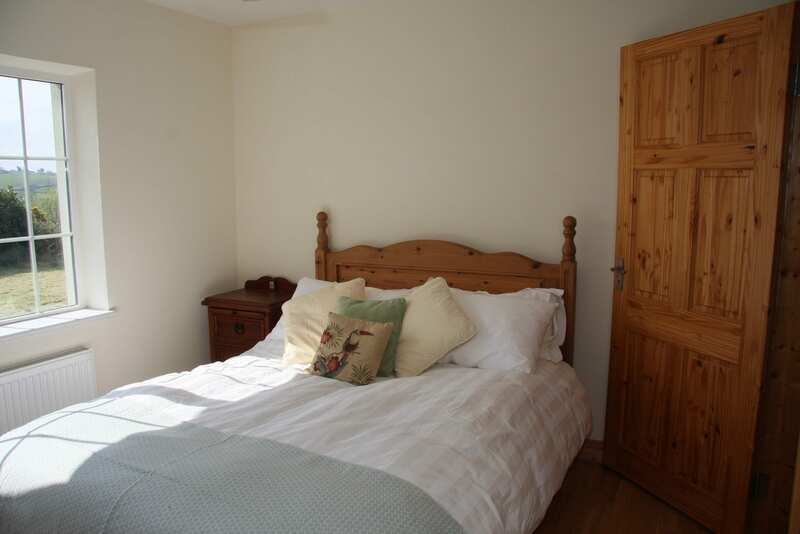 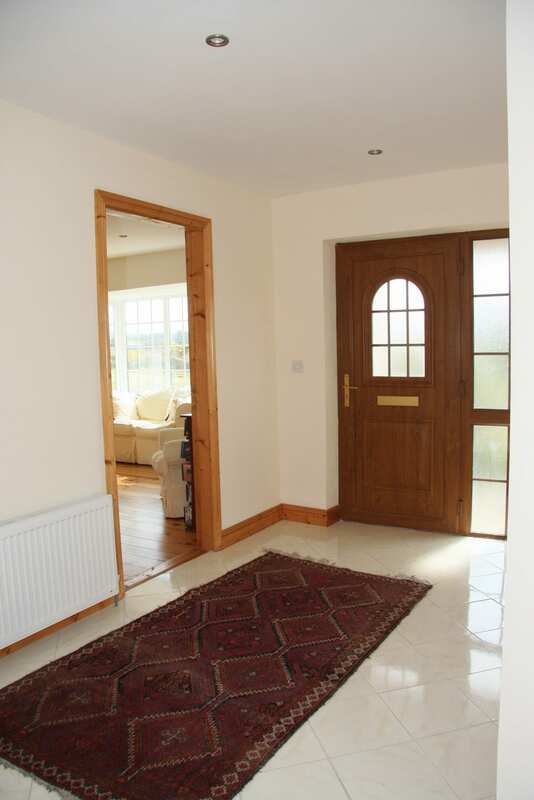 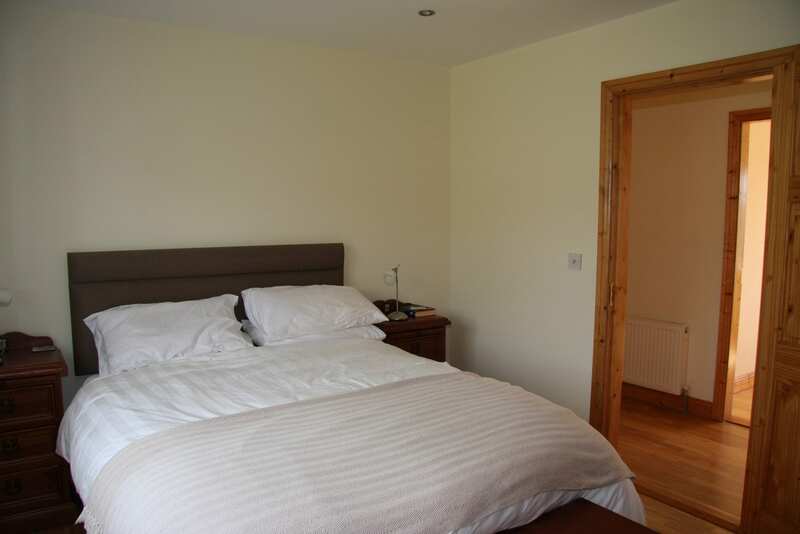 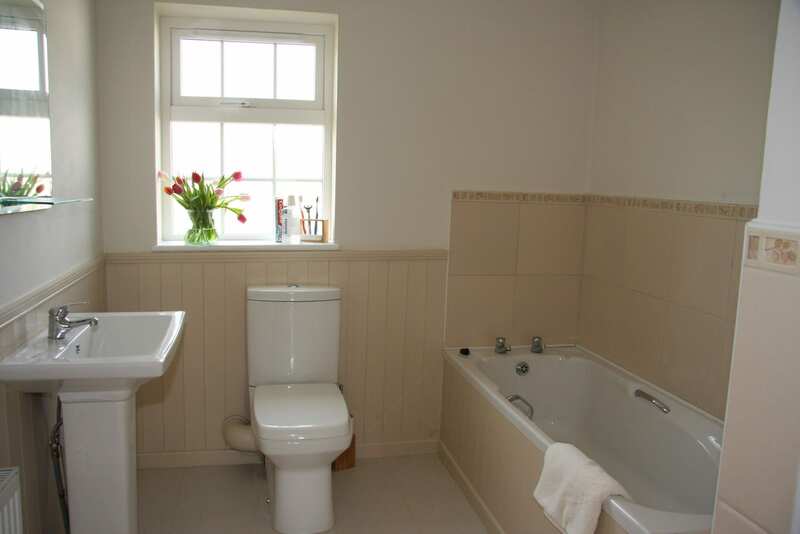 The house has been well maintained throughout and features generous living areas which are both light and airy. 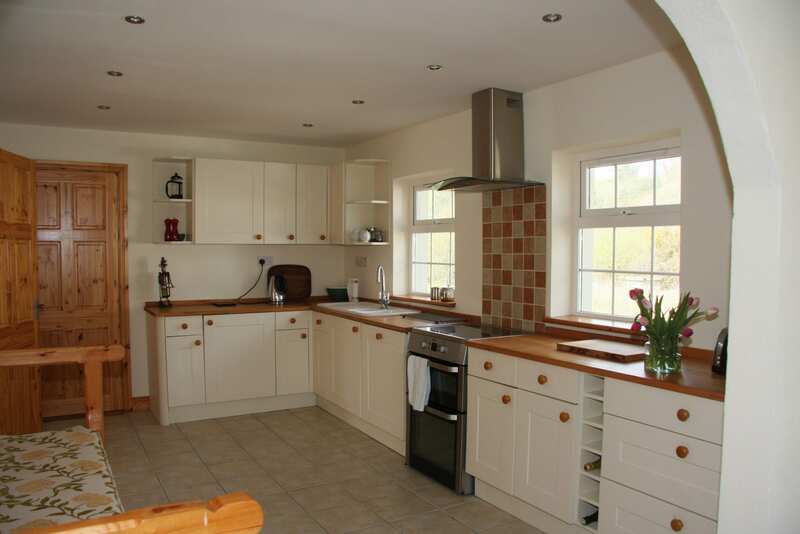 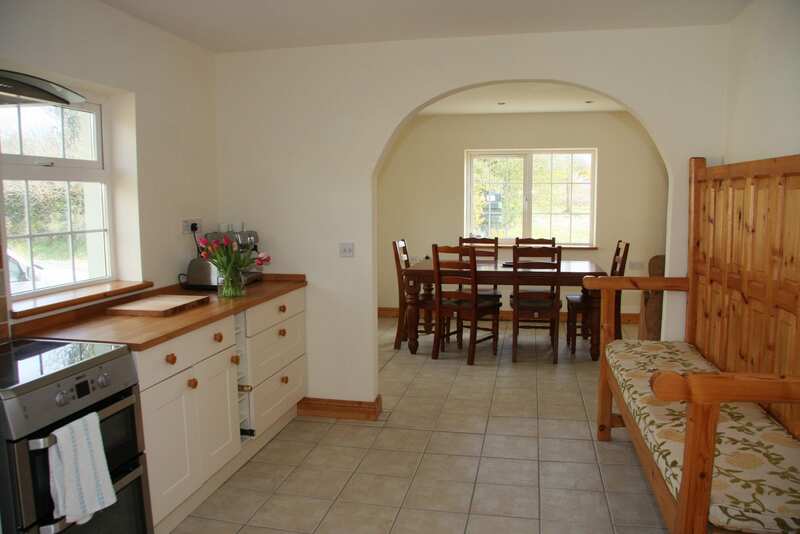 There is a welcoming atmosphere to the open plan kitchen / dining area. 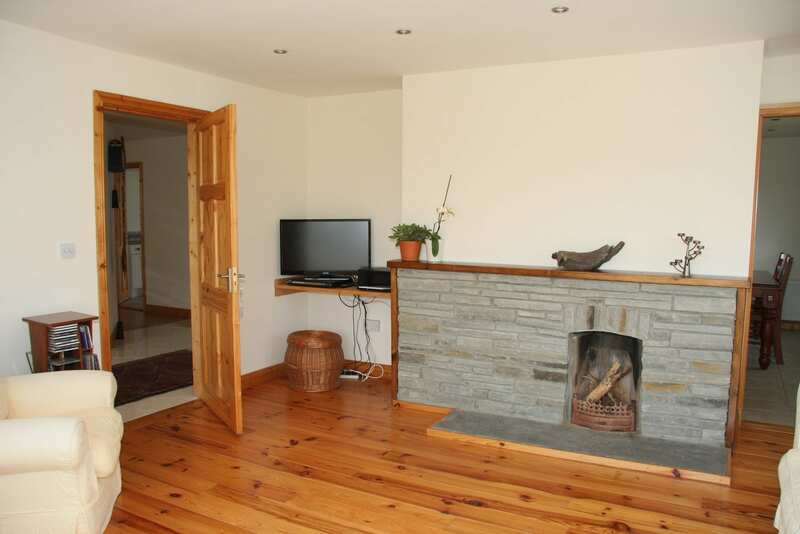 The sitting room has a fire place made of local stone. 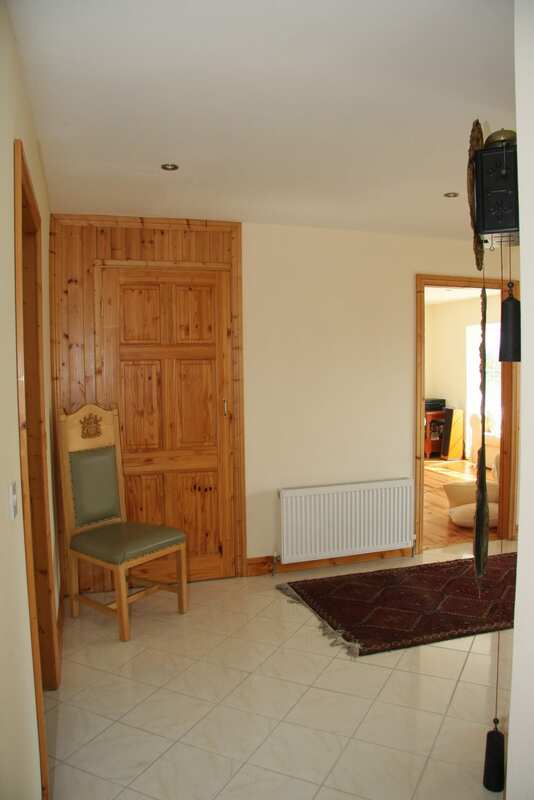 Outside there is a generous detached garage and large garden, giving endless possibilities. 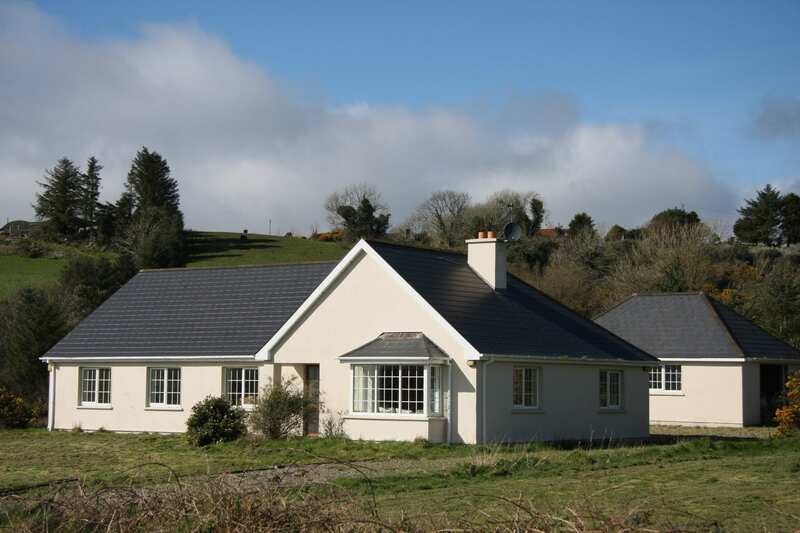 The property benefits from being situated between Skibbereen and Clonakilty and lies 2.5 kilometres from the N71, giving easy access to Cork. 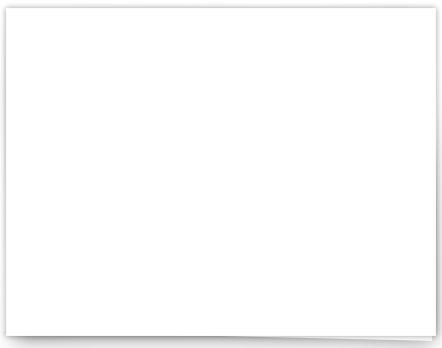 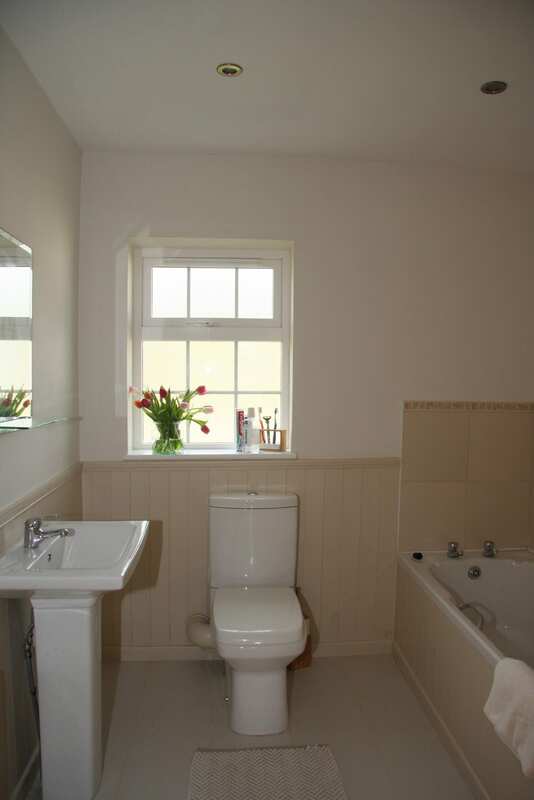  Services: Private Drainage, Private Water, OFCH, Electricity and Broadband.